I am a big reader and my oldest has taken on that love of reading as well. Nothing suits him better than an Out of Print Clothing tee shirt. They take some of the great books of old, along with the classic art work and create a beautiful, literary product. Some of the great classics and even out of print book covers are brought into the spotlight with these fantastic quality shirts. Dakota has always been a fan of Sherlock Holmes and The Hound of the Baskervilles Tshirt was a great fit for him. This shirt is 100 percent cotton and of a very high quality thickness. 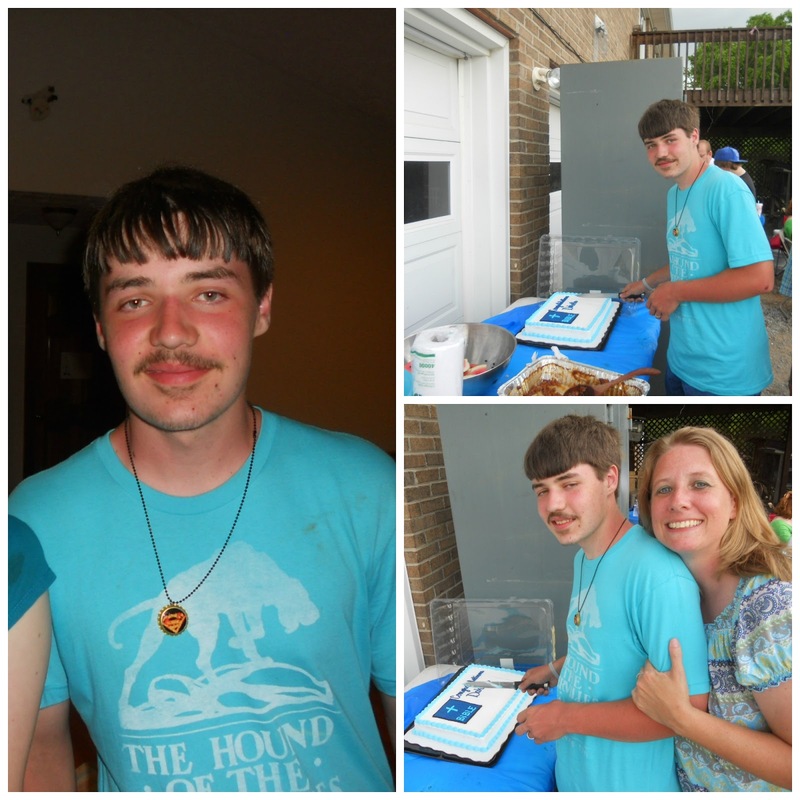 Dakota wore it for his graduation party he loves it so much! I have seen fantastic shirts at Out of Print Clothing for my whole family and hope to order more soon. They offer Mens, Womens, Baby, Kids, Long Sleeve as well as accessories, all with book covers on them. This is the perfect find for a book lover like my son and I! 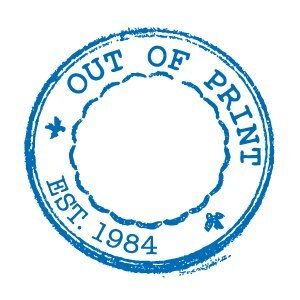 Out of Print Clothing works closely with the artists, authors and publishers to license the prints that they use. 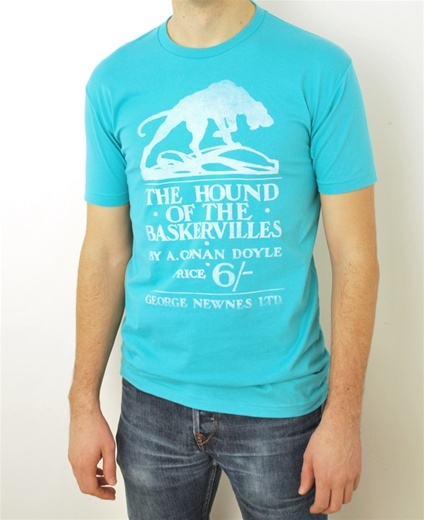 There is nothing more exciting than for a bookworm to wear a shirt like he would a well loved book. In addition, for each item sold, a book is sent to a community in need through various partners. This title specifically works through Books for Africa. Rosemary Cottage Last day to Enter! Five in a Row in ABC format! For the Home Giveaway Sign Up! P is for Planning *Giveaway!